While the S60 R-design is meant to be Volvo's top of the line and sportiest version of the S60, the one you see here is the much more pedestrian version of the S60. 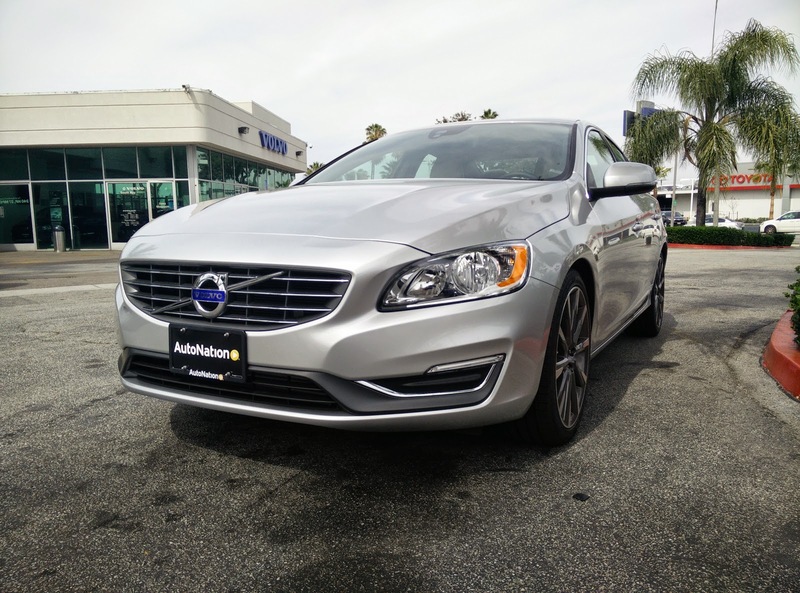 Rather than a turbocharged inline-six with all-wheel drive, the S60 T5 Drive-E comes with a turbocharged inline-four that powers just the front wheels. In addition to the standard equipment, our test car came equipped with the premier package, sport package, and sport seats. As usual, let us start by taking a look at the exterior of the car. In the past, Volvo has generally been associated with boring, boxy cars that are generally driven by older folk who value safety more than anything else. One this is for sure though: this definitely is not your granddad's Volvo. Personally, I find the S60 to be one of the best looking cars in the mid-sized luxury class. The addition of the Sport Package, which equips the car with 19" wheels and a lip spoiler on the trunk, really makes the car look like it means business. Obviously, Volvo's design heritage can still be seen in the overall shape of the car, but it no longer looks like you are driving a brick with wheels on it. Now we get to the good part: the drive. As mentioned earlier, Volvo kind of has a reputation for being the car that your parents wanted you to buy as a teen because it was safe and slow. With today's Volvo though, only one of those points still apply. Yes, the car is still incredibly safe with a whole host of safety features and electronic safety doodads, and it does come with an IIHS Top Safety Pick+ rating. Today's Volvos though are far from slow. Rated at 240 horsepower and 258 lb./ft., this 2.0 liter turbocharged inline-four packs more than enough grunt to get this 3,400 lbs. sedan from zero to 60 in the low six second range. What really impressed me the most about this engine was how smooth it was. The powerband of this engine is very broad, making it feel like there was ample power throughout the entire rev range during acceleration. And the best parts? It makes a nice snarling sound under hard acceleration, and still manages to get 37 highway MPG. 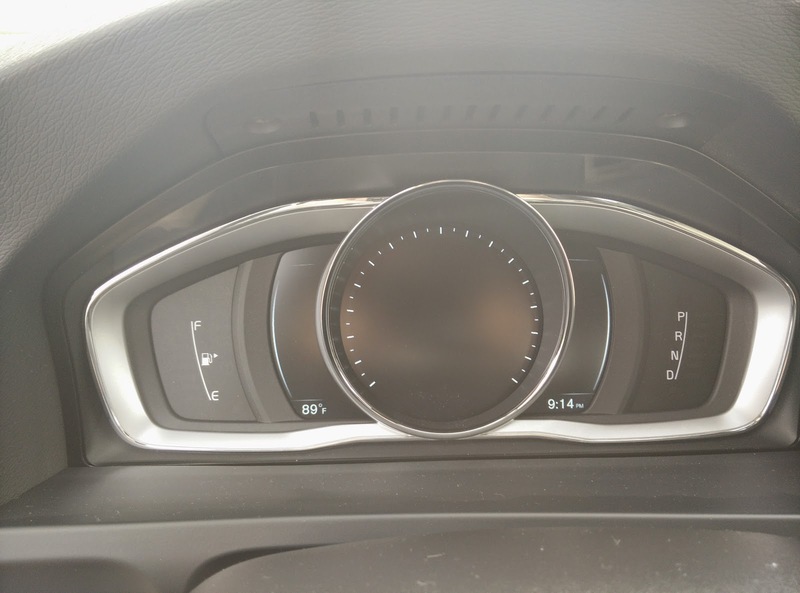 The transmission the S60 comes equipped with also make a big difference in the way this car drives. The S60 comes equipped with the Aisin built eight-speed automatic that is a variant of the one Lexus has been using for years in their vehicles. This is apparently related to the transmission that was first introduced on the first generation IS-F. How is this good? It means that Aisin has had years to work out the kinks in this transmission and it would seem that Volvo's bet on using this transmission has paid off. Shifts are buttery smooth in normal mode, and quick without being violent in sport mode. Handling and driving dynamics was something I was not quite sure what to expect out of this car. The S60 R-design cornered flat and was mostly neutral with a hint of understeer that is to be expected in an all-wheel drive car. If there is one thing I can say, I definitely left this test drive pleasantly surprised. 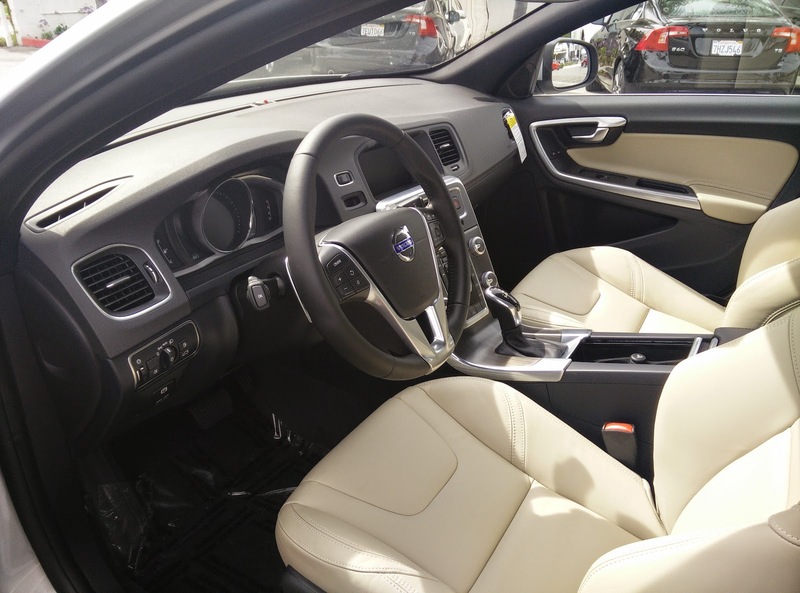 As the car came with the sport package, it was equipped with Volvo's sport tuned chassis. Even though I did not have a non-sport chassis equipped S60 to compare it to, I can at least say that this particular S60 still corners very flat. Understeer was much more pronounced, as to be expected from a front-wheel drive car, but it was nothing that was unmanageable. The S60's brakes are also some of the best I have experienced in the class. They are slightly grabbier than I expected, but the progression after the initial bite is very good, offering a very confident braking feel. Oh, and that electric steering? I really have just one question about it: why is it that no other luxury manufacturer can get their electric steering rack to be as good and responsive as Volvo's? The S60's electric rack is easily the best I have experienced. For once, I could actually feel what was happening with the front wheels in a luxury car! Huzzah! 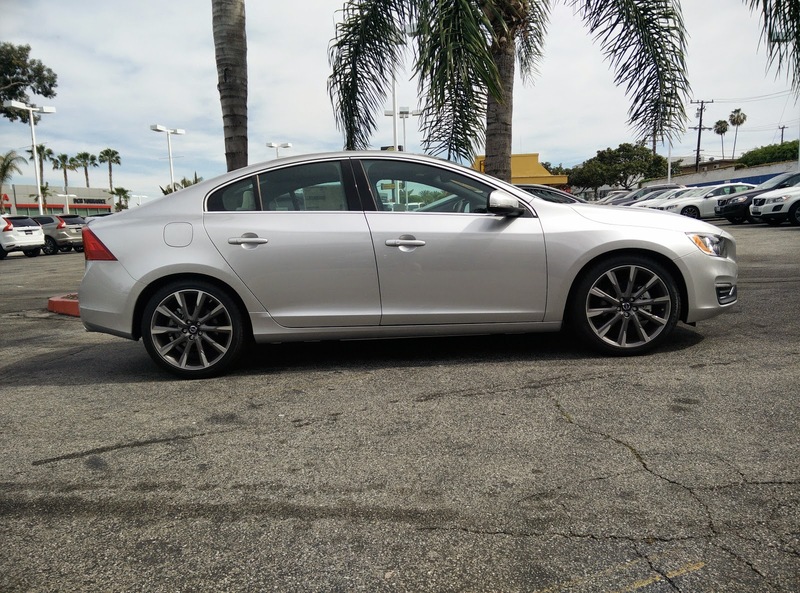 In case you cannot already tell from this review, I loved the S60. For the price, it comes equipped with everything you could ever want and need in a luxury car. The only thing this car was missing was LED or Xenon headlamps. Like the BMW 328i, it does come equipped with halogen bulbs in reflector housings. For the life of me, I still cannot understand why luxury manufacturers seem to think it is OK to be using reflector housings when a Honda Accord uses far superior projector housing for its halogen bulbs. Along with the messy center console, this is the only other thing I can ding the S60 for, because despite the bargain bin headlights, it still comes better equipped than most of the cars in its class for thousands less. Does this mean you can expect an S60 to appear in our garage soon? Probably not, but simply because I am much more interested in the 2015.5 V60 T5 Drive-E, which is the wagon version of the S60. 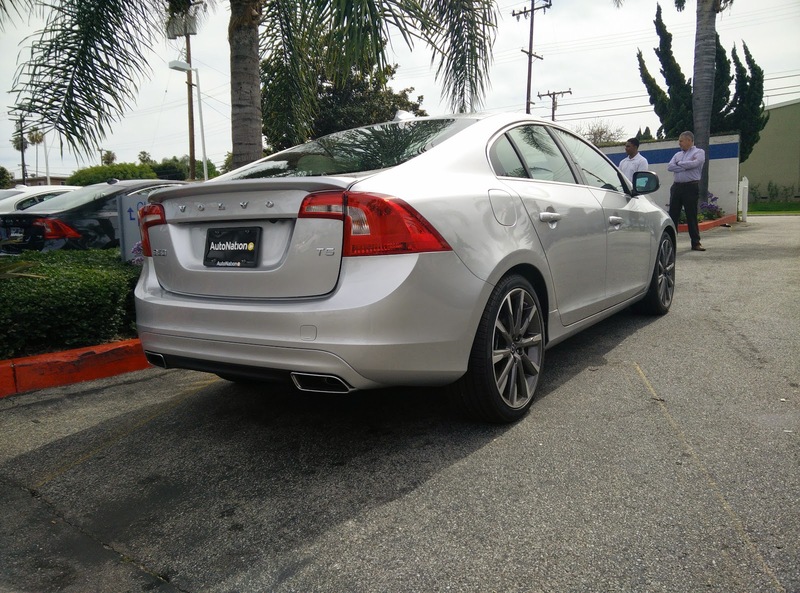 The exact same performance of the S60, but with a wagon body? How could I say no to that? 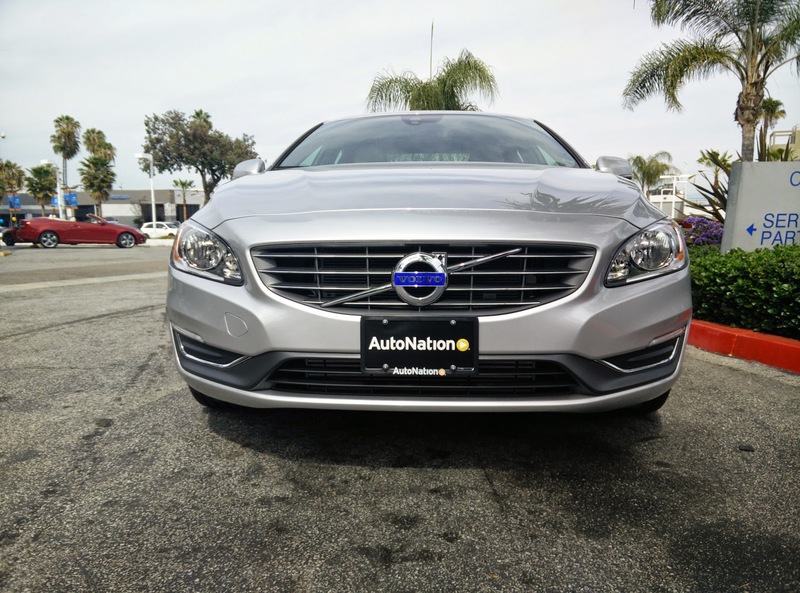 *Special thanks to Auto Nation Volvo South Bay for allowing us to test drive one of their cars.